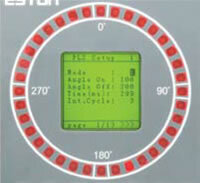 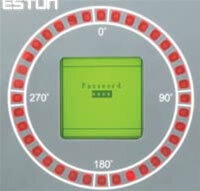 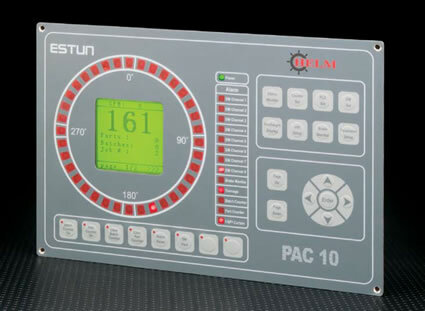 PAC-10 is a full function automation controller that combines multiple functionality with a very user friendly design. 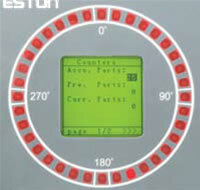 As a resolver based system, the PAC-10 will fully automate and control your mechanical stamping presses. 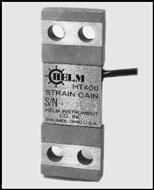 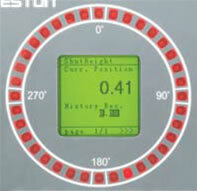 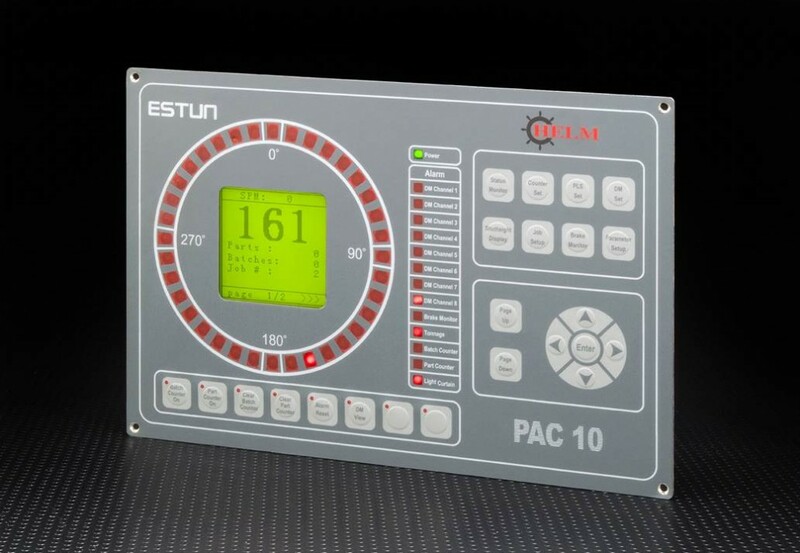 Add two or four channels of tonnage monitoring to the PAC-10 with the Helm PTM-1 signal conditioning module. 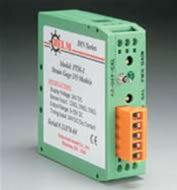 This din rail mounted module supplies 0-10 VDC output to the PAC-10 controller.